What could happen if we ‘move’, ‘think’ and ‘do’ amphibiously? Boats and immigrants to Europe. Climate change and the melting of the arctic oceans. 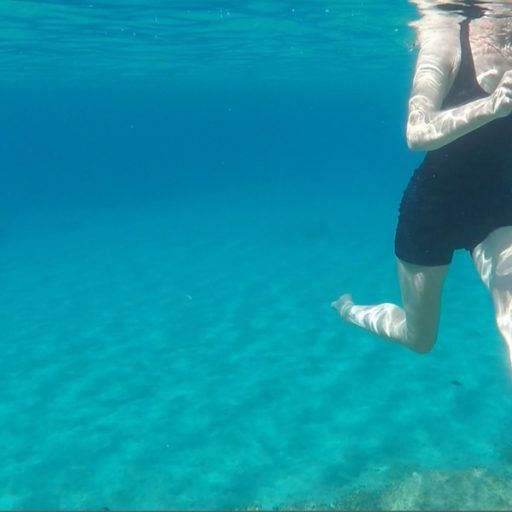 This artistic research project tests the limits of contemporary choreography and the power of contingency, in art based perceptions and projections of the future that address the significance of given and new knowledge of the sea.